The factory sound system and the head unit that come with every car that you purchase do a good job of providing the ability to listen to music from the get-go. For most people, the stock speakers and head unit are more than enough. They simply want a couple of speakers to listen to their favorite Elvis records and they can’t tell much difference between good audio and bad audio. You, however, are different. 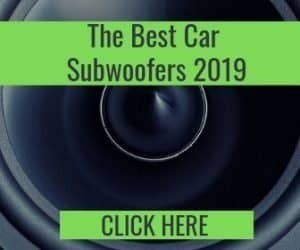 The fact that you are a reader of our website tells us that you love your music and you want to make your car audio sound as good as it possibly can. Bravo! When customizing your car audio, one of the first things that people look to purchase is a new head unit. They are cool and give your car a high-tech feel. Why wouldn’t you want to upgrade your head unit? The problem comes when it’s time to wire up your new head unit to your speakers, but you haven’t got a clue whether or not the head unit that you have purchased is compatible with a number of speakers in your car. 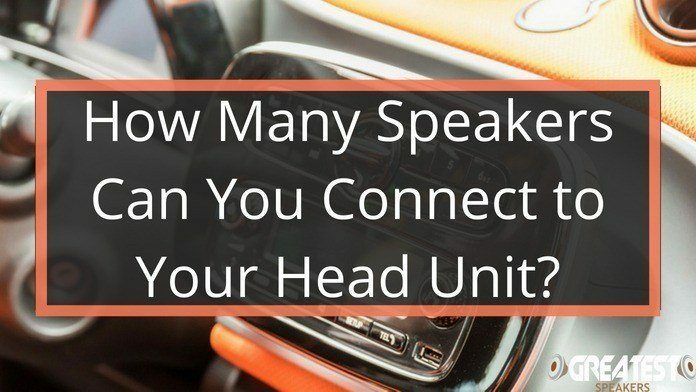 How do you know how many speakers a head unit can power? Is it possible to power more speakers than the head unit user manual said? 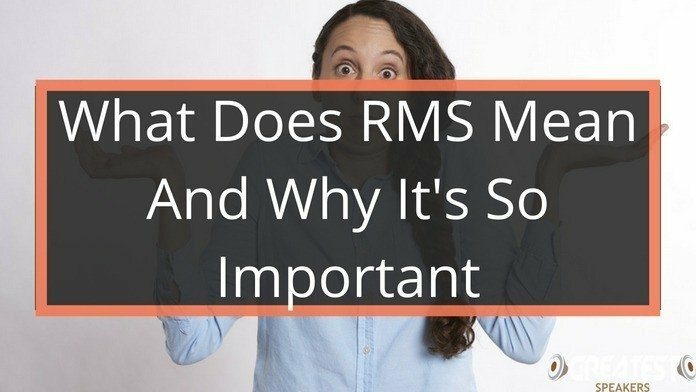 We created this article to answer these questions and more, so let’s jump straight in. How Many Speakers Can I Connect to My Head Unit? Unfortunately, we have to start off this section with some bad news. We can’t really answer this question! The number of speakers that a head unit can power is different for each head unit. Well, the vast majority of head units will be able to power just 4 speakers, but some can power more and some, less, so in order for us to give you an answer to this question, we would need to know the model of head unit and the car that you are wanting to install it in. We know this isn’t the answer you are looking for, but it’s the truth. The only way to know how many speakers you can connect to your head unit is to ask the manufacturer or read the owner’s manual. As we mentioned before, the vast majority of head units will be able to power four channels (2 front, 2 back) so chances are, your head unit is the same, but it’s always worth double checking. 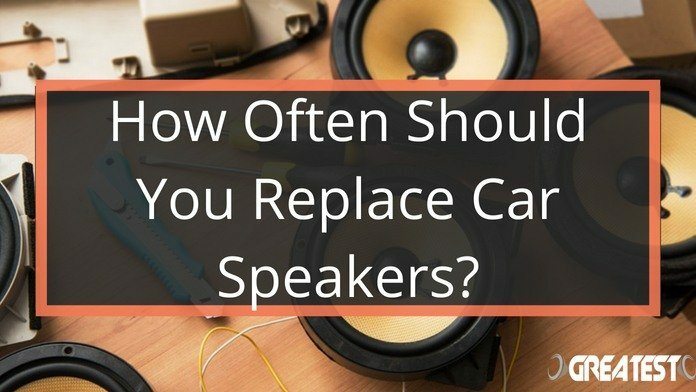 How many speakers do you have? Is It Possible to Power More Speakers Than the Manufacturer Recommends? The built-in amplifiers inside most head units are good enough to power some small speakers with decent power output, but they are nowhere near powerful enough to give you the booming ultrasound that you are probably looking for. The number of speakers that you can connect to your head unit is final, unfortunately. There is simply no “life hack” to get around the fact that your head unit’s built-in amplifier does not have the capability to power additional speakers. However, that statement only holds true for the head unit’s built-in amplifier. Purchasing an external amplifier is another story completely. If you want to power additional speakers, as well as a subwoofer, you will need to purchase an external amplifier to do so. External amplifiers are considerably more powerful than stock amplifiers inside of a head unit, and they also tend to give you more flexibility and options when setting up your system. It’s not possible to sufficiently power a subwoofer with a built-in amplifier, so if you want to install a sub you are going to need an external amplifier anyway, but in addition to that, if you want to power more than the standard 4 speakers that most head units will allow, you are going to need to shell out the extra money for an external amp. 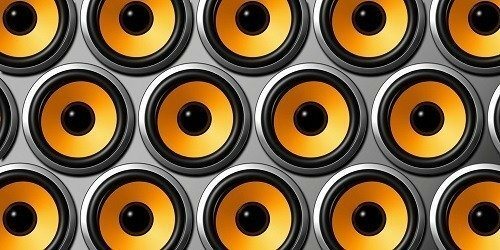 Is an External Amp a Necessity? Like we said at the beginning of this article, the built-in amplifier that you will find in all stock head units is more than sufficient for most people. You can power a simple 2-front, 2-back system with a head unit’s amplifier and the sound that it can produce is decent. With that being said, if you want to take your system to the next level, either by adding more speakers or by adding a subwoofer, you are going to need an external amplifier. There is no doubt about it. Luckily, a good-quality amplifier is not too expensive. 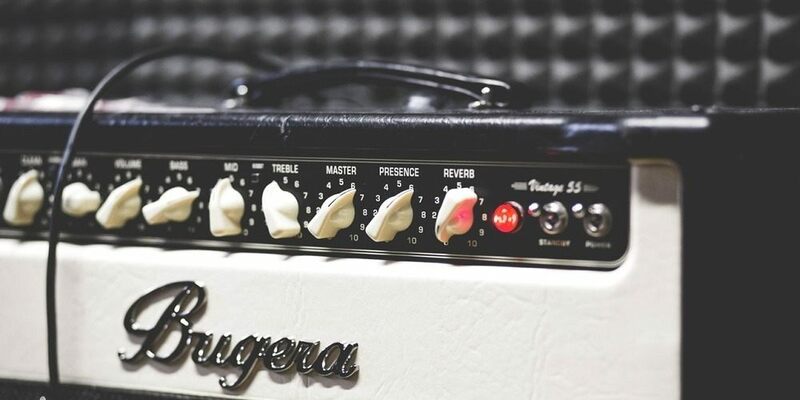 Of course, as with most pieces of technology, there is a huge range of products to choose from which suit almost any budget, but for the most part, a good quality amplifier won’t cause you to break the bank. Hopefully, this article has not dissuaded you too much. 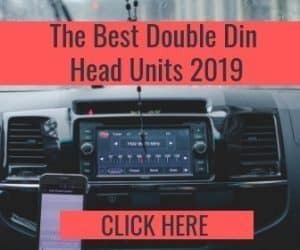 You may have searched for this content with hopes of reading that there is a simple way to increase the number of speakers that you can connect to a head unit, but as you now know, that’s just not the case. 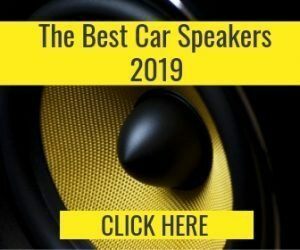 If you are serious about improving your car audio system, we would strongly suggest that you spend that extra money to purchase a good external amplifier. Not only will an amplifier improve the quality of the entire system, it will also give you the flexibility to add or remove speakers and subwoofers to your system as you get more and more comfortable with car audio technology. Building sound systems is an addictive hobby, so having the flexibility to build, improve and downgrade systems whenever you feel the need is a great option to have. 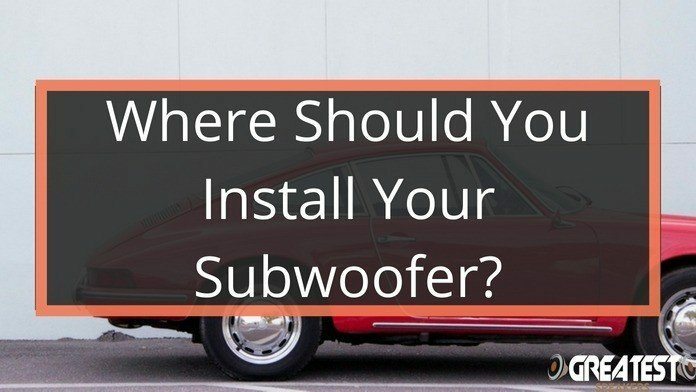 Where Should You Install Your Car Subwoofer?